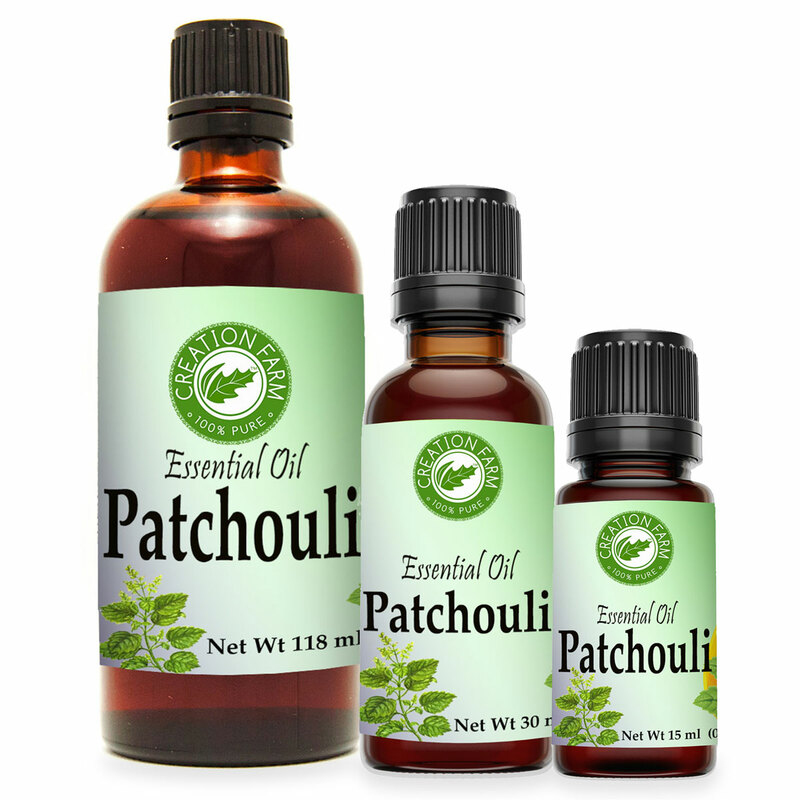 Patchouli is a very fragrant aromatic herb with soft oval leaves and square mint like stems. The color of Patchouli oil is affected by the distillation machine and storage containers. If distillation is done or it is stored in Stainless steel then the color will be light, hence if done in Iron then the color will be darker.Patchouli is recognized in aromatherapy as being effective with nervous disorders, dandruff, sores, acne, skin irritations and acne and rosacea. The specific properties include use as an antidepressant, anti-inflammatory, anti-emetic, antimicrobial, antiseptic, antitoxic, antiviral, aphrodisiac, astringent, bactericidal, carminative, deodorant, digestive, diuretic, febrifuge, fungicidal, nerving, prophylactic, stimulating and tonic agent. In the perfume industry, it is has been observed that Patchouli improves with age, and that the aged product is what is preferred over freshly harvested. 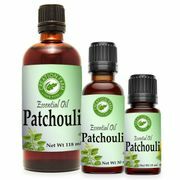 In aromatherapy, Patchouli is an excellent fixative that can help extend other, more expensive oils. A medium to thick viscosity oil with a medium aroma considered to be a base note. Patchouli blends well with bergamot, cedarwood, sweet orange, cassia, and clary sage. Patchouli is a warm, earthy aroma with fresh dried fruit - like tones.